Looking to spice up your night? 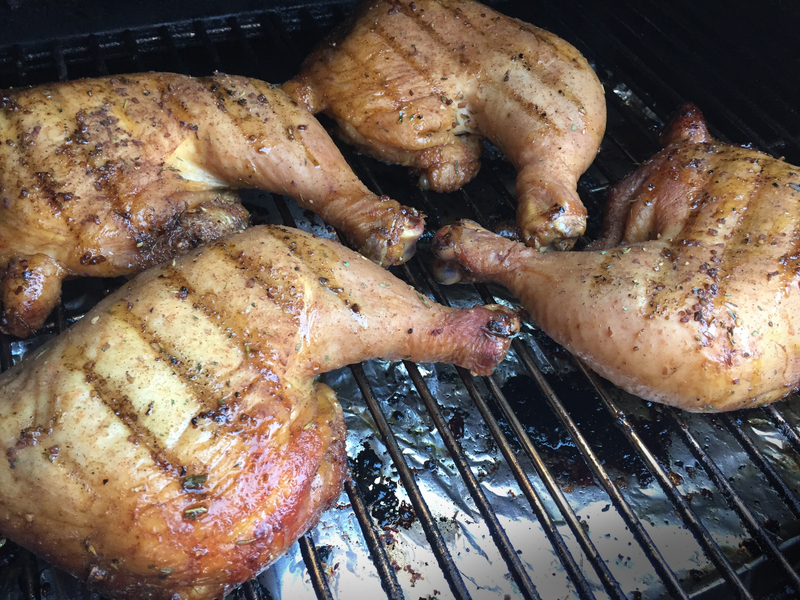 We have the perfect hot and spicy recipe, this Jerk chicken recipe brings the heat along with a ton of flavor. Start by mixing the marinade together. 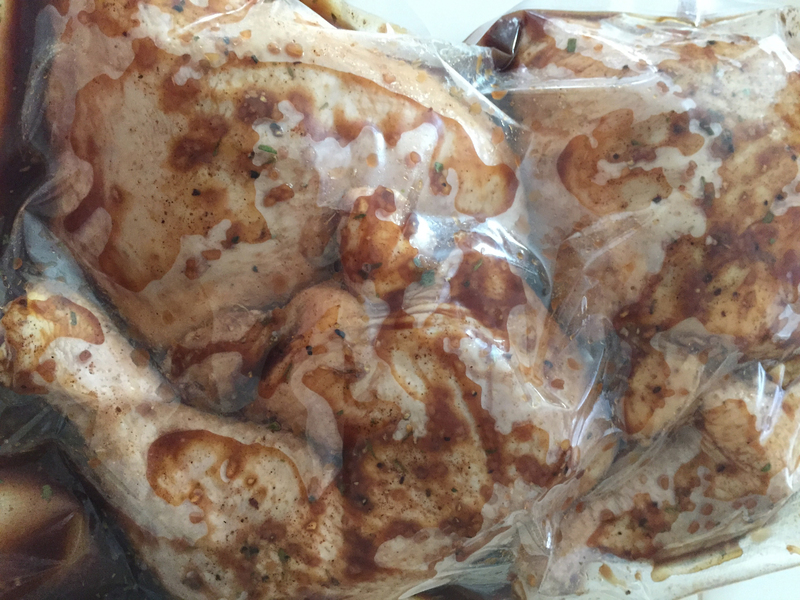 Place the chicken in zip lock bags and cover with marinade. Refrigerate for up to 6 hours. 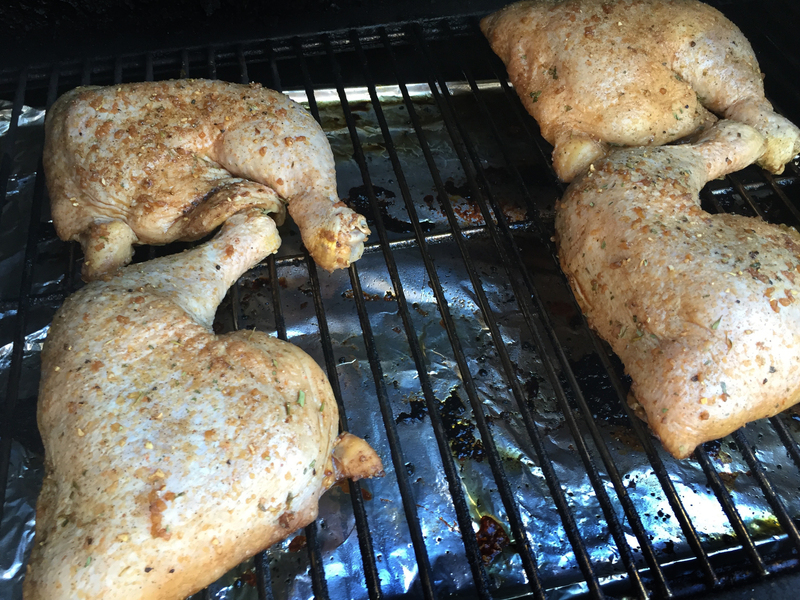 Next turn your grill to 220f and smoke the chicken for 2 hours, flipping and rotating half way through. 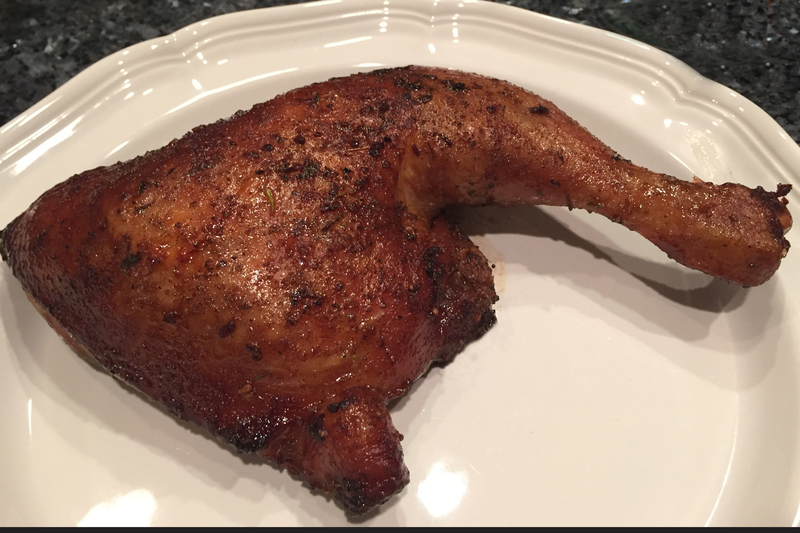 After 2 hours turn your grill to 400f and continue to cook until the internal temperature of the chicken reaches 185f. Remove and let rest. 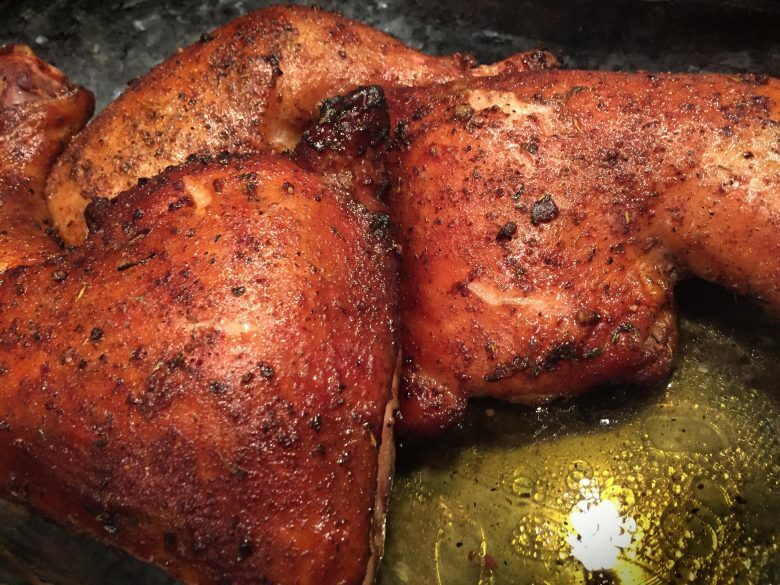 For an added kick sprinkle some more jerk seasoning over the chicken. Enjoy!